Blake made a guest appearance on Malibu Country, alongside longtime friend Reba. It aired on March 1st 2013. Gwen Stefani performs Misery on The Voice, April 19th 2016: all three takes, backhaul feed. Blake Shelton and Chelsea Handler do Carpool Karaoke together in 2017. 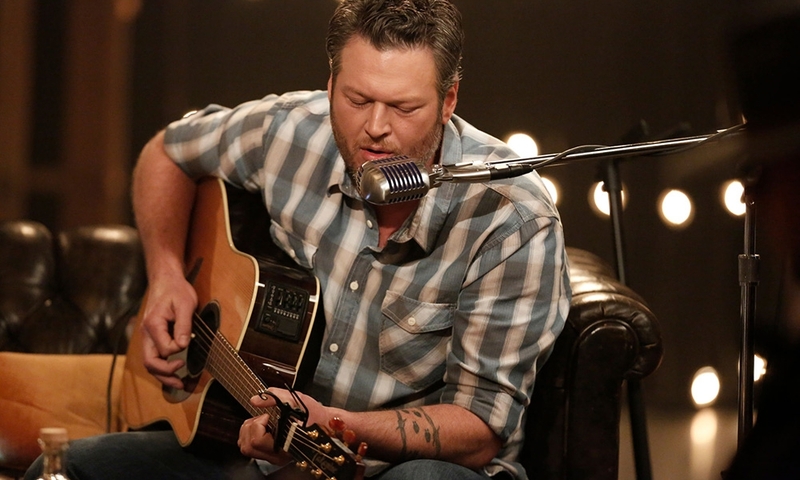 Blake hosted and performed on NBC’s All-Star Elvis Tribute. It aired 17th February 2019. Blake was a guest on CMT Hot 20 Countdown, hosted by Cody Alan. It aired on 9th March 2019.